Holla at me the next time you're in Pasadena. 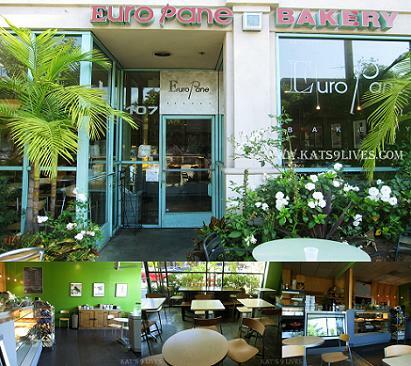 I'll join you at Euro Pane! It looks like I need to try those cookies and macaroons! Now I am hungry, I want one of the those egg salad sandwiches.